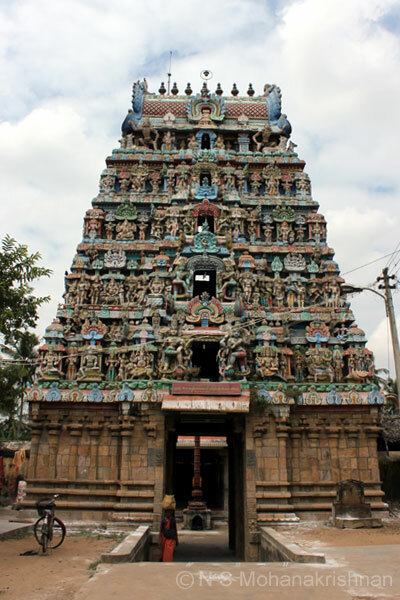 Sage Musukuntha is believed to have worshiped the Lord here in this temple in Appurajampudur. 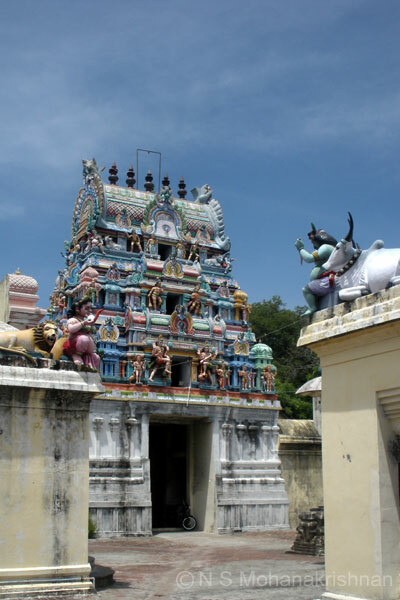 The Lord is believed to have test the devotion of Iyarpagai Nayanar by visiting as a guest and asking for his wife. 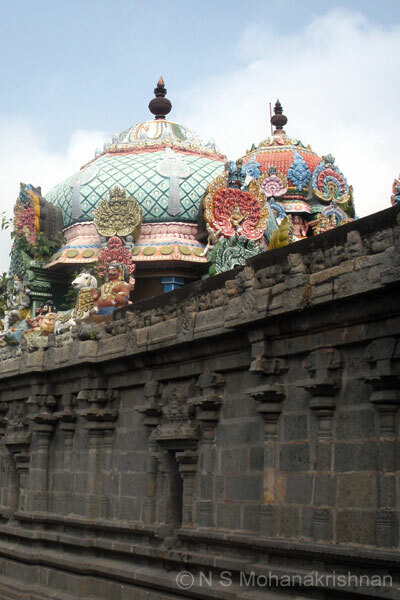 The locals are said to have witnessed a bright light emanating from the Lingam on the Pradosham night for nearly 30 minutes! 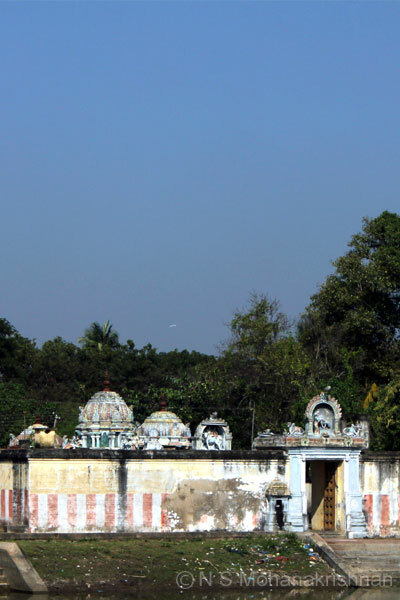 This is one of the Navagraha Temples located in the Cauvery delta region and representing ‘Kethu’, a shadow planet. 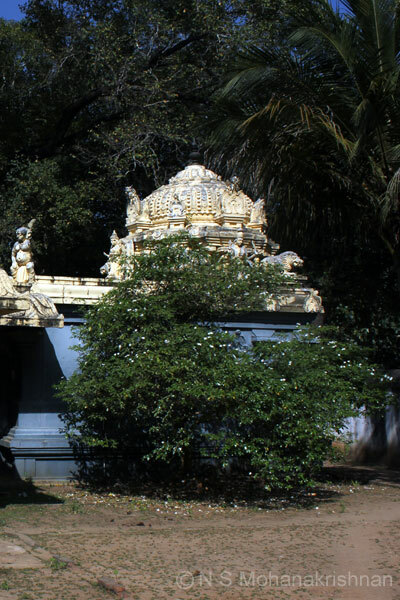 This is a small and not so ancient temple with an entrance gateway from the east. 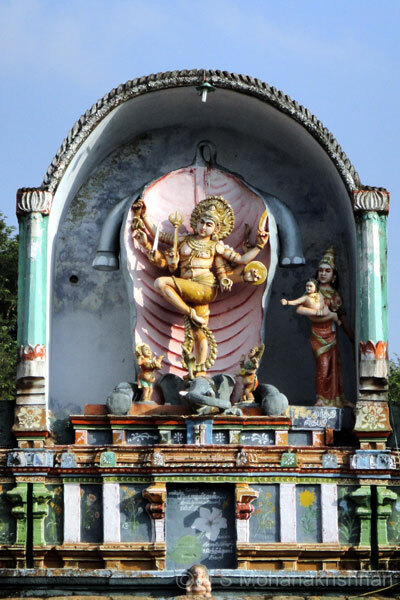 The Saneeswara idol here is mostly underground and hence called Paadhaala Saneeswarar. 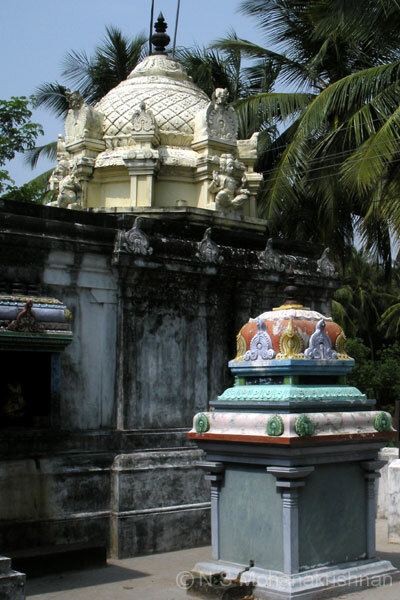 The three Nandis around the Balipeedam and the fourth larger main Nandi facing the Lord is a unique feature here. 63 Lingams denoting 63 Sidhars who congregated here are sculpted around the Sanctum Sanctorum. 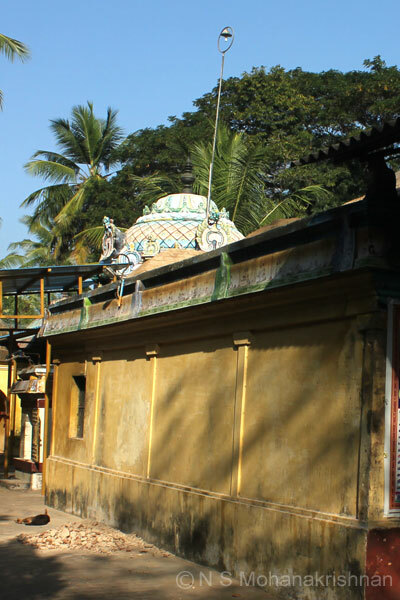 This is a small temple with entrance from the South and near the banks of the Kollidam River in Vadarangam. 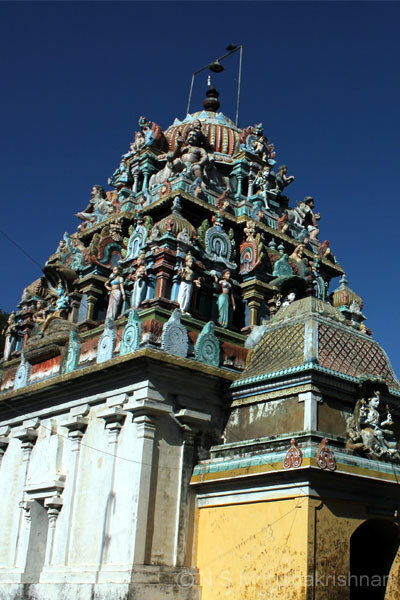 A grand old, large east facing temple with a 5 tier Rajagopuram and a large temple tank inside the compound. 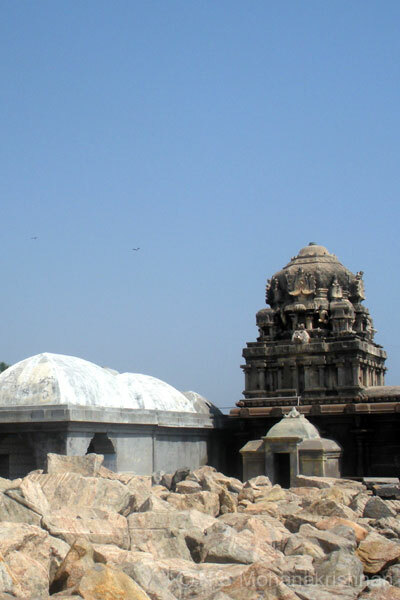 An ancient temple on the sea shore and is in great danger today due to sea erosion and other natural elements. 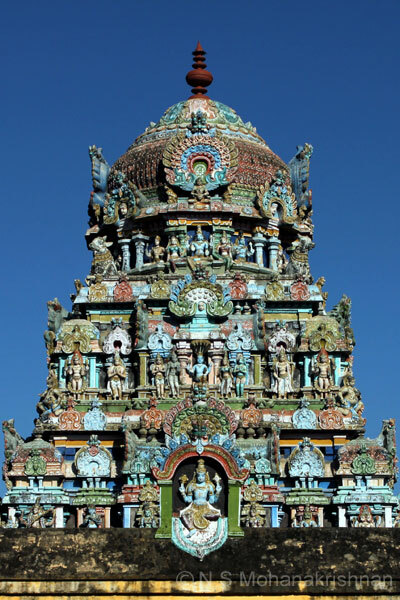 Lord Muruga here faces north. 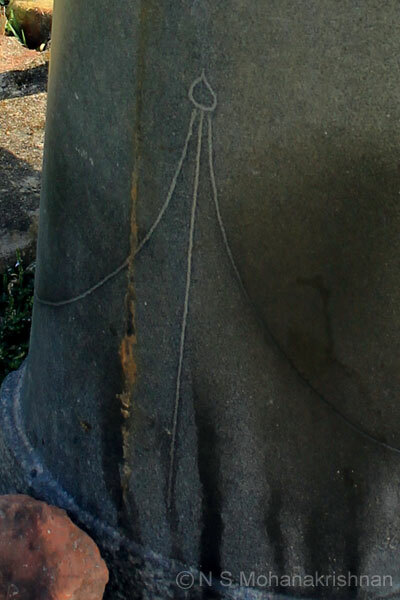 The Dakshinamurthy is with both legs folded in Padmasanam which is not common. 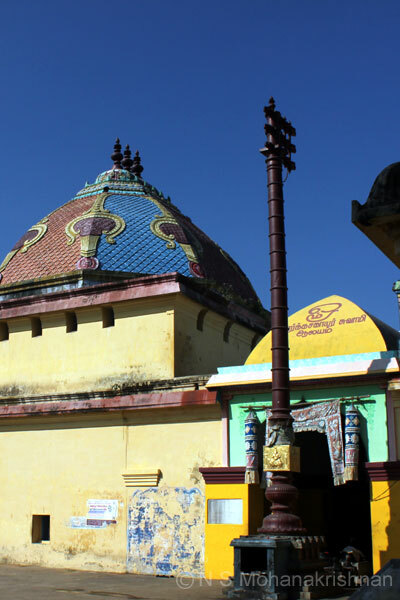 This temple is part of the 4 temples where the great serpent Aadhisesha worshiped Shiva on Maha Shivaratri. 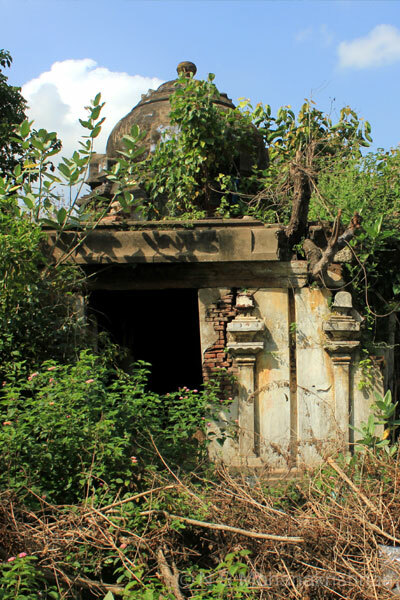 An ancient temple which is nearly totally dilapidated. We could not find any information on the site including the name of the lord.